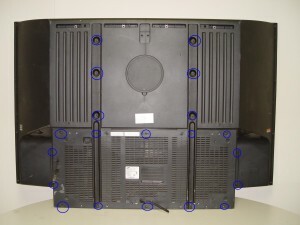 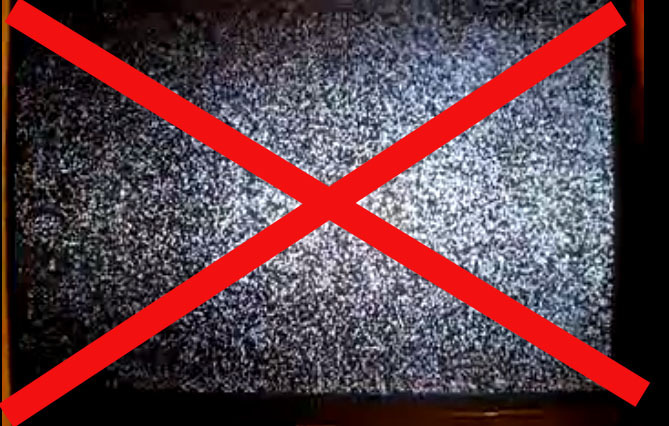 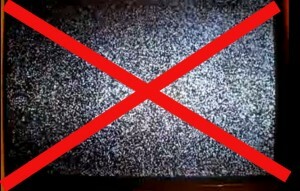 White dots on your Samsung HL61A650C1FXZA RPTV? 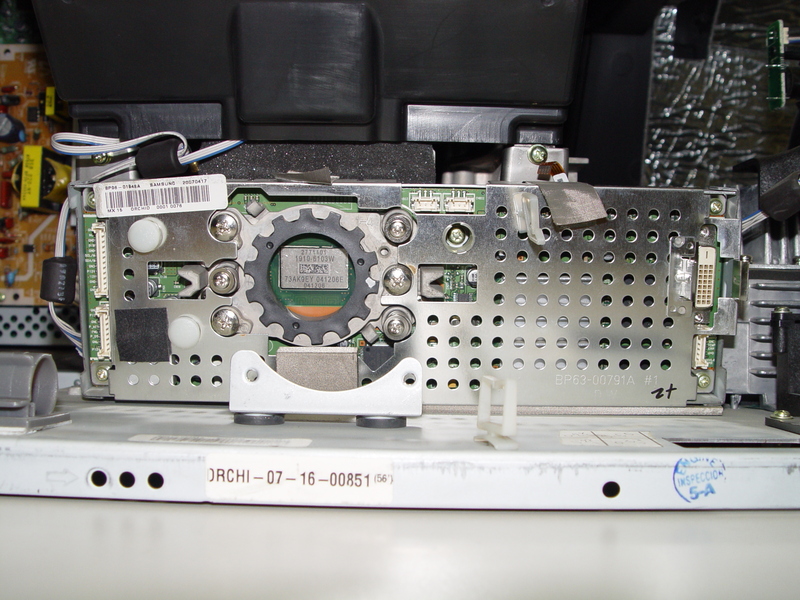 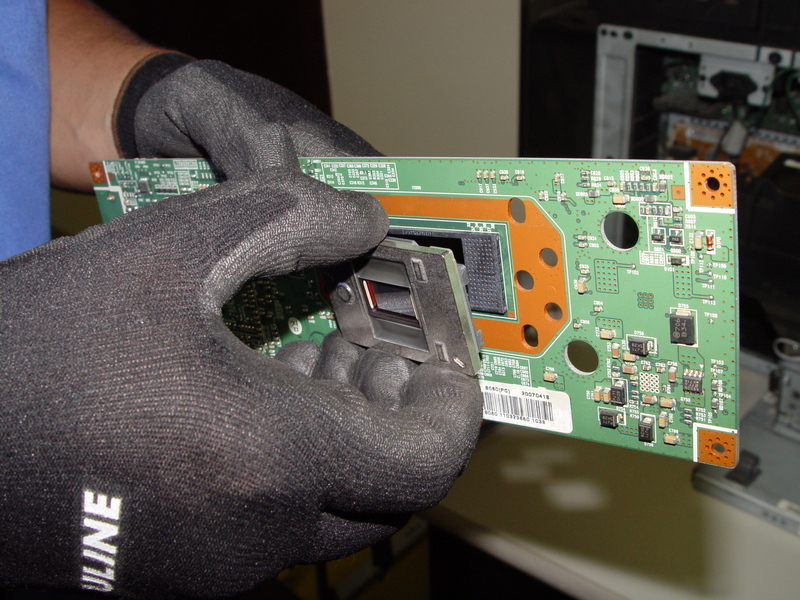 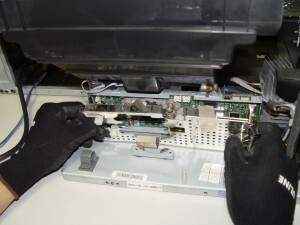 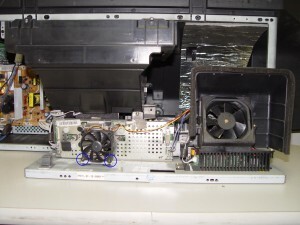 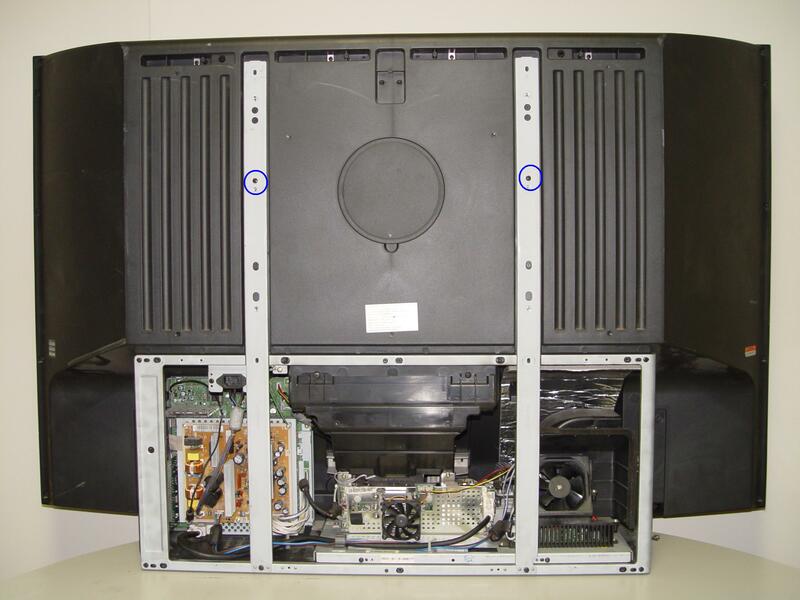 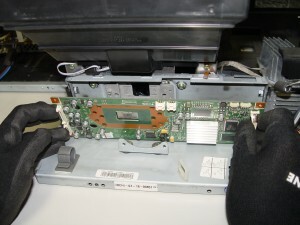 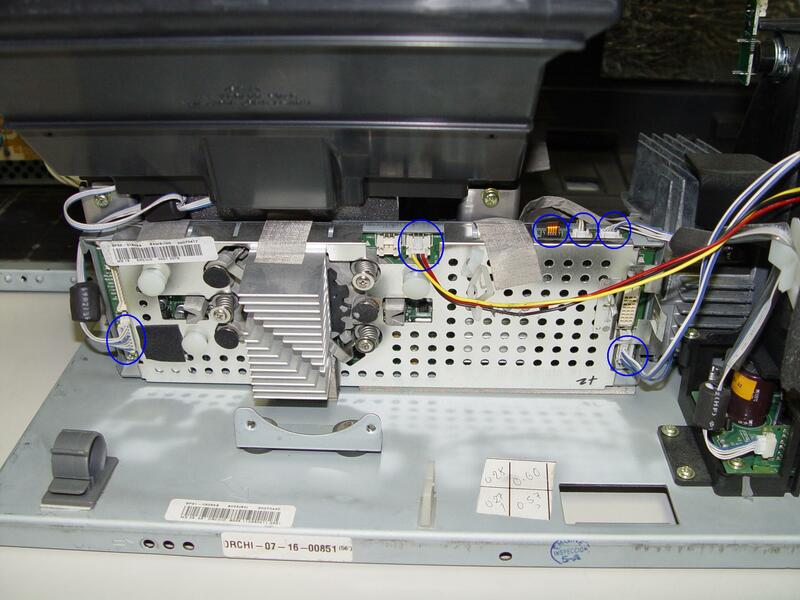 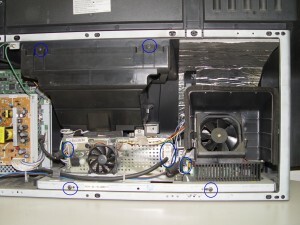 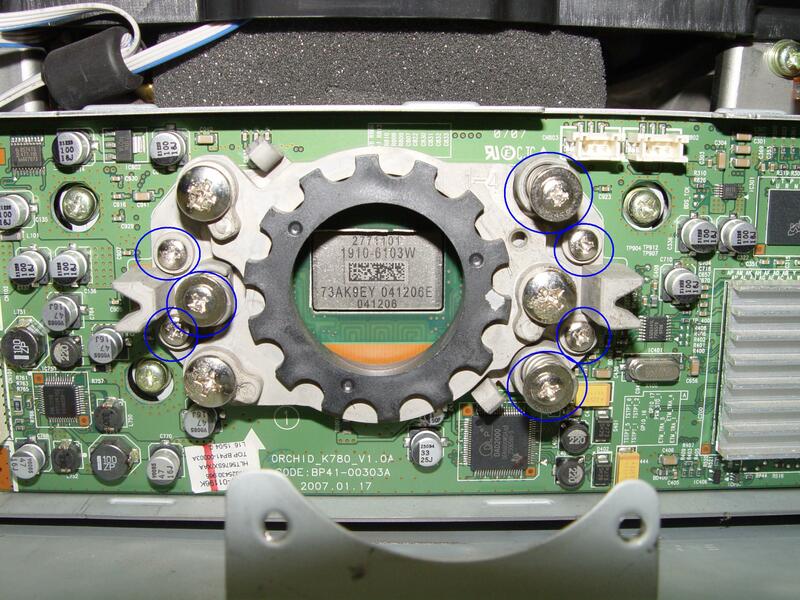 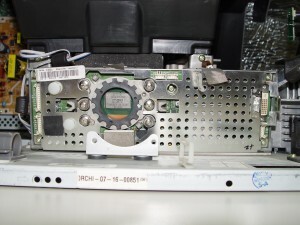 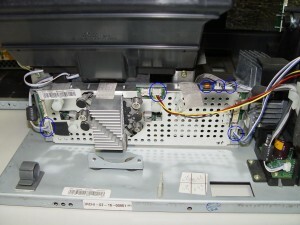 Replace the 4719-001997 DLP Chip. 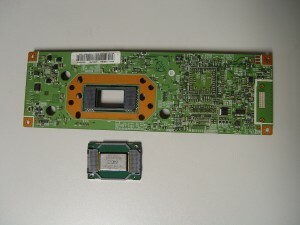 White death syndrome can be solved by installing a new 4719-001997 DLP Chip. 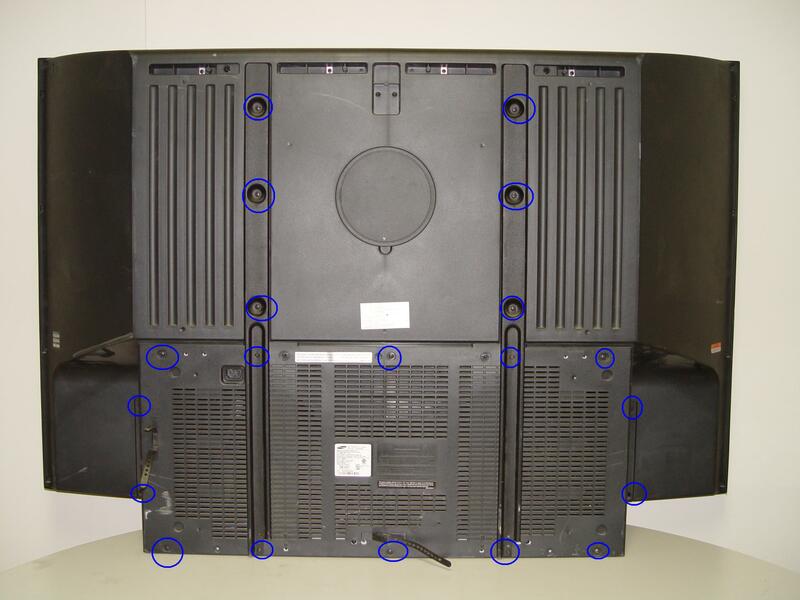 Step 23: Put the back panel onto the TV. 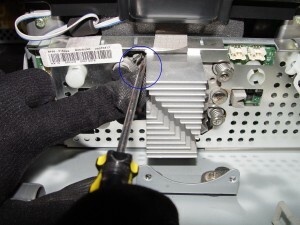 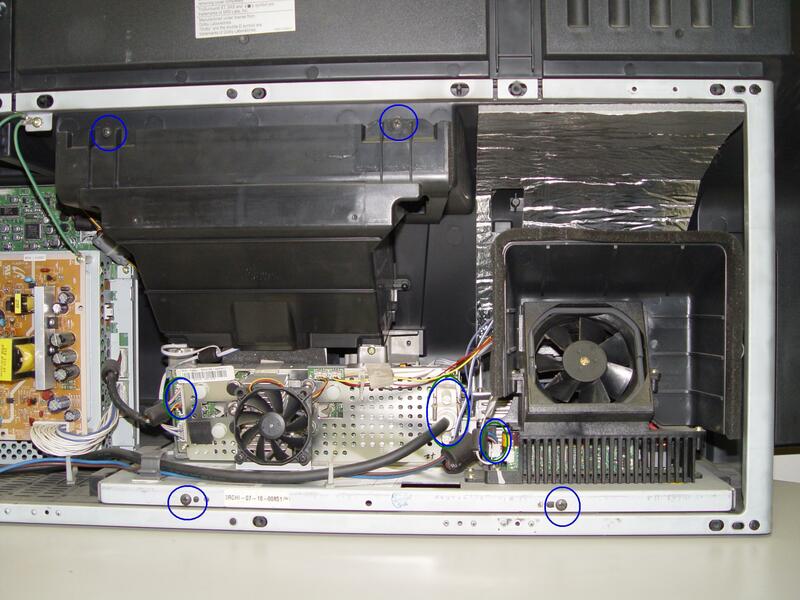 Put the screws back into place and tighten them.y the crisp, clear picture on your Samsung HL61A650C1FXZA.